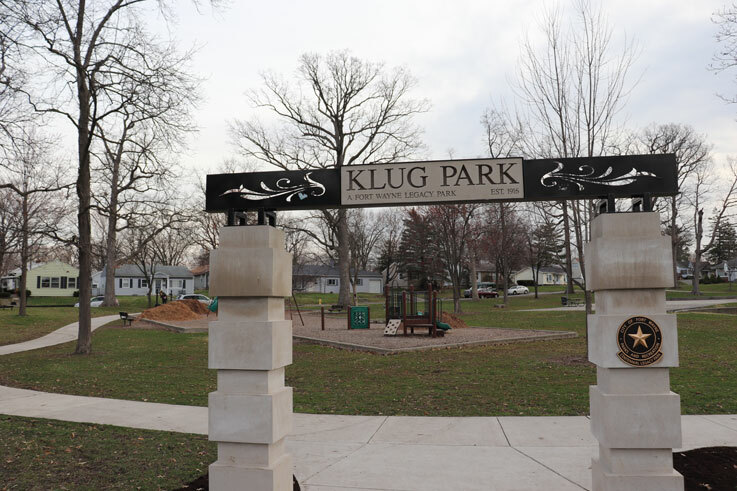 Klug Park bears the name of its benefactor, Nicholas Klug. 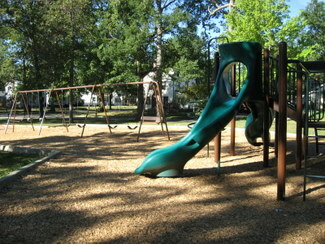 It was donated by Mr. Klug in 1916 and is tucked away in the scenic Parkview Neighborhood. 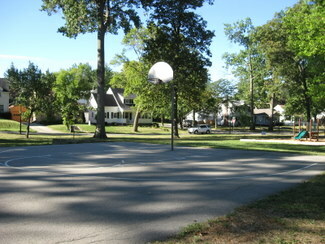 Visitors to Klug Park can make use of the basketball court or playground that features multiple slides and other amenities as well as a swing set. The winter of 2016 a new legacy archway entrance into the park was completed.